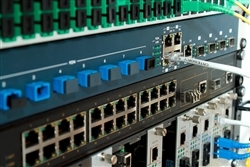 This core builds on the technology in our DUPLEX-AES-GCM-10G product and extends it by supporting 1, 2, 4, 8 or 16 compute units in parallel. 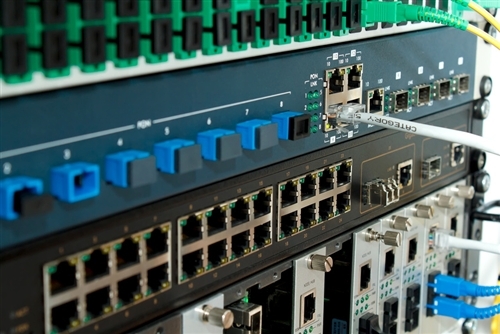 With a clock frequency of 195.5MHz each compute unit delivers 25Gbit/sec and at 391MHz each compute unit delivers 50Gbit/sec. The core is suitable for applications such as OTN where key changes are infrequent and the packets to be encrypted are all the same size. Significant area reductions are achieved by precalculating AES keyschedule information and information for use in the GF-Hash computation in software rather than calculating it on the fly with hardware. This core is supplied as VHDL source code with a testbench which contains a behavioral model of AES-GCM and self-checks the hardware design against the model on a sequence of random packets.